Get in touch to find out how we can help you save on your business travel requirements. 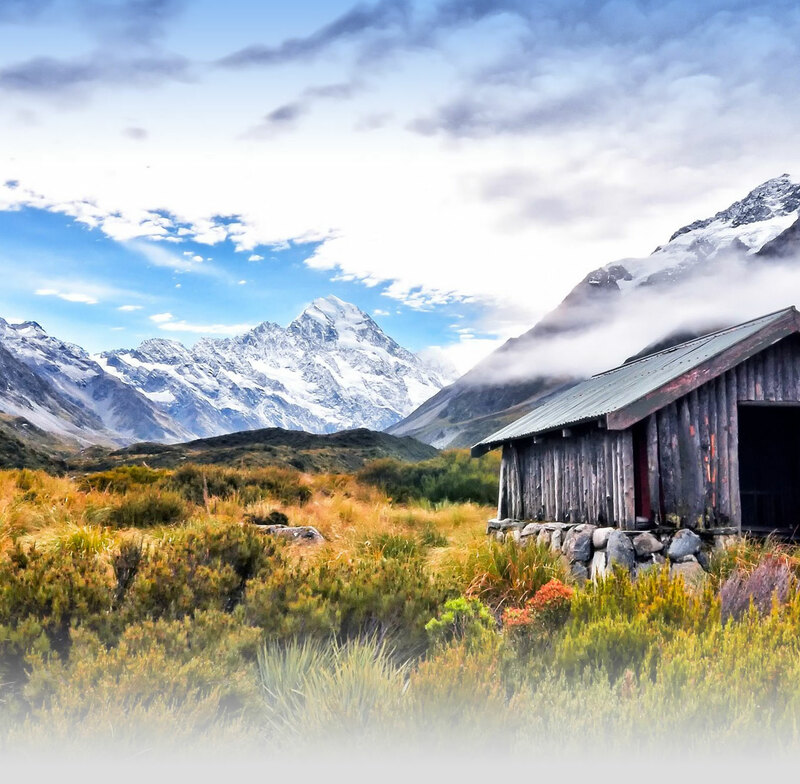 We work with businesses of all sizes from all over New Zealand. 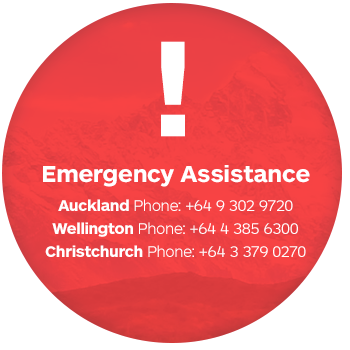 Call us toll free from within NZ on 0800 TRAVEL (872 835).